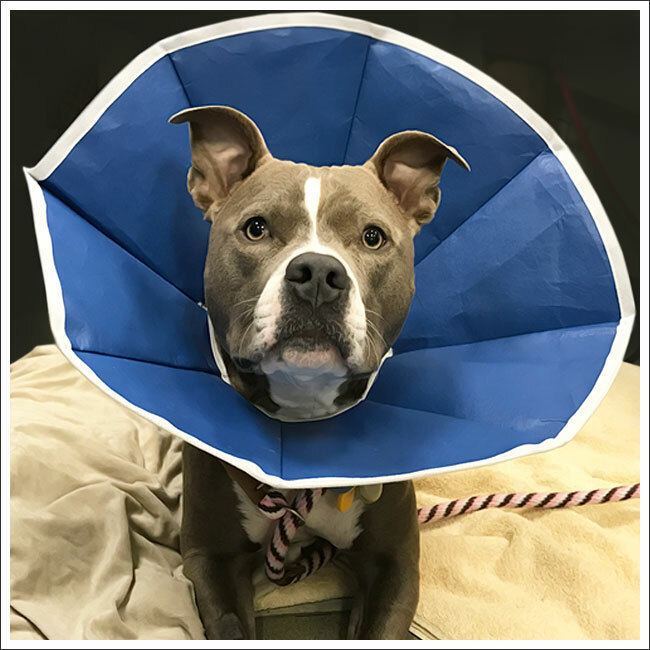 Lily came in for a checkup looking like a perfect little flower after healing from her TPLO. 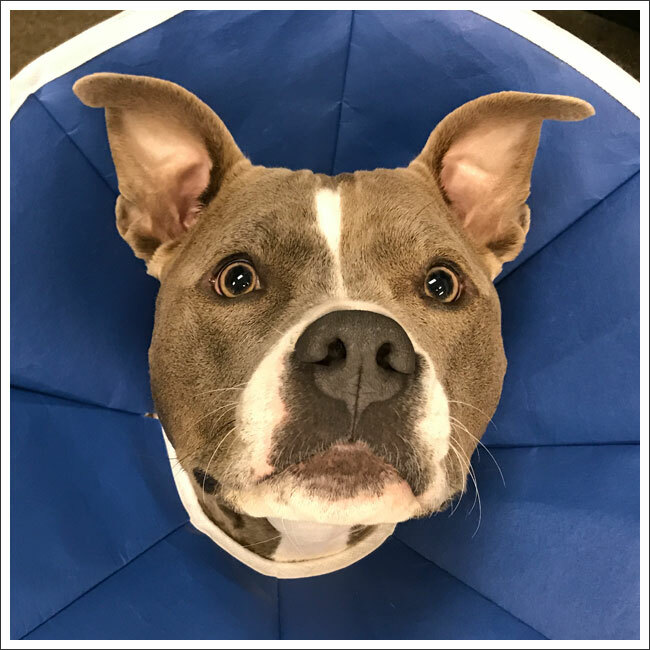 A TPLO (Tibial Plateau Leveling Osteotomy) is a knee surgery performed on dogs to stabilize their stifle joint. Click here to learn more about TPLO!